Meeko Not Neeko teams up with DJ Lil Dallas to bring us the 'Finally Off Section Eight' mix-tape which was originally uploaded to Spinrilla. Meeko not Neeko is an artist on the rise in Houston, TX. Meeko not Neeko is a up and coming artist who's old school styles and lyrics are sure to please even the truest hip hop fans. 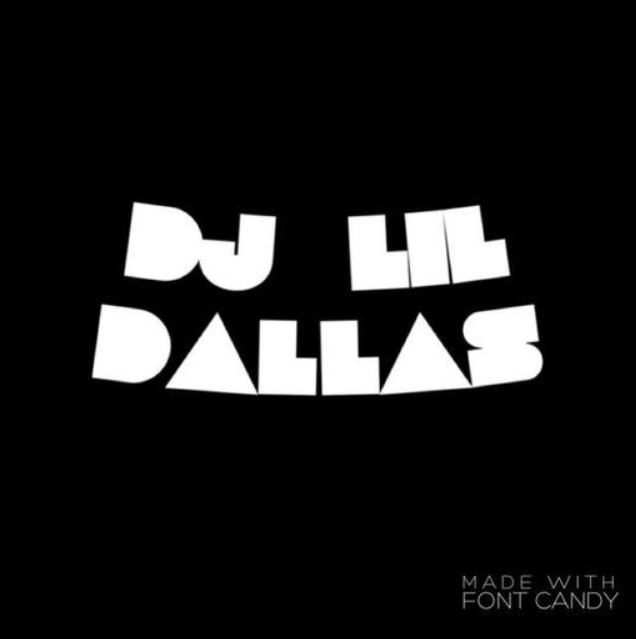 Together with DJ Lil Dallas on his mix-tape they have created layers of music that have a flow that will surly captivate listeners and bring them back for more. Be sure to check out 'Finally Off Section Eight' on Spinrilla and check out his other music on Sound Cloud and YouTube!